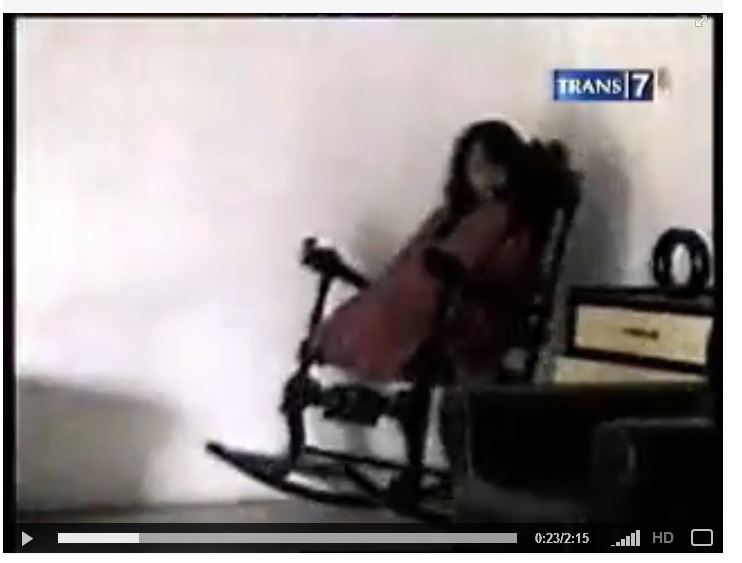 G.H.O.S.T Club SG: Ghost caught on video in Indonesia! Real? Ghost caught on video in Indonesia! Real? Ghost caught in Indonesia! Real?? Click on the video to view!